Why submit to a DWM Wine Trophy? Over 18,000 different wines submitted yearly from 41 countries; More than 2,000 active users in our platform; Thousands of satisfied customers can’t be wrong. All our Wine Trophies are performed according to OIV and UIOE guidelines. This, along with our own controls, make our wine contests probably the most strictly controlled worldwide. For over 25 years, DWM has been setting standards in the wine industry. We specialize in organizing and hosting international wine tastings and wine fairs. In order to guarantee compliance with all the strict rules of the competition, the tasting of the Berliner Wein Trophy takes place under notarial supervision. According to a study performed by Geisenheim’s University, the Berliner Wein Trophy is the best-known international wine competition among German consumers. Being awarded at a DWM Wine Trophy is already extraordinary (due to the 30% rule). On top of this, we award Special Prizes too. Only the best of the best will achieve it. Thanks to our service Wine Shoot, all participants can download a high-quality picture (masked and cropped) of each submitted product, at no additional cost. In order to keep high-quality standards, we commission oenological analyses (performed by an independent laboratory) to every awarded wine in Berliner Wein Trophy. Thanks to co-working with the city of Daejeon in Korea, all the wines submitted to Berliner or Portugal Wine Trophy can participate also at the Asia Wine Trophy, for free. How to submit to a Wine Trophy? We recommend you to create your own account, in wich you can register your wines online. Submitting the wines is really easy. Just login and go to Wine Registration tab, select your desired Trophy and fill out all the details of your sample. During the online registration of the wine, you can choose bank transfer. Please specify your customer ID, the invoice number or the company name as subject of the transfer. *bottles à 0.75 liters; in case of lower capacity bottles please send (at least) 3 liters in total. The participation fee for each sample submitted is €135.00. In Germany, an added amount of €25.65 (19%) is to be paid as legal VAT. 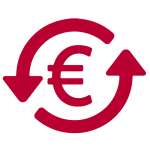 However, for countries in the European Union and other third party countries, VAT is not incurred with presentation of a valid VAT ID number. In order to allow individual wine-producing companies to enjoy greater participation, the following special regulations have been introduced for wine-producing companies. The individual producers are grouped according to the size of their operation, with the growing area of their vineyards serving as the basis for the calculation. The participation fee for these companies is also €135.00 per fee. • Savings: none – however, every additional wine up to 12, would be free of charge! The calculation is always based on the actual number of wines submitted, whereby the size of the wine-producing company is definitive for the maximum applicable number of fees. The regulation does not apply to wine-producing companies which increase their production through the additional purchase of grapes, must, or cask wine. They will be charged according to the number of submitted wines. DWM reserves the right to check the indicated size of the companies, and in the event of any discrepancies to use the actual size as the basis for calculating fees. Should more wines be submitted than are covered by the hectare-dependent fee, these will be calculated with the same key (3 wines – 1 fee). If fewer wines are submitted than are covered by the hectare-dependent fee, then the fee will be calculated based on the actual number of submitted wines. 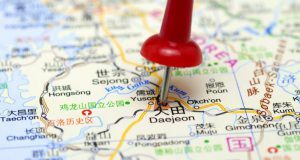 Thanks to co-working with the city of Daejeon in Korea, all wines submitted to the Berliner or Portugal Wine Trophy can be registered also for the Asia Wine Trophy at no additional costs. Not only is the registration fee waived, the shipping costs from Berlin to Korea, customs fees and all other costs incurred are paid by the DWM in cooperation with the city of Daejeon. When enrolling for the Berliner or Portugal Wine Trophy, simply click on the “offer” button for participation in Asia Wine Trophy and without much effort your wine / sparkling wine is automatically registered for both competitions. An additional 6 bottles of the registered products will be required for tasting in Asia which you can send to DWM in Berlin either together with the other samples or at a later date (complying with delivery deadlines). Products enrolled for the Asia Wine Trophy that receive an award, will of course count towards the results of the Golden League. Knowing the factors that influence customers when they have to decide which product to buy, is a very important issue. Many marketing experts strive to find answers to this question, but several elements affect this process so it is difficult to establish fixed rules. The key to success lies in these factors, and luckily we know and offer one of them: our medals. Customers can recognize the higher quality of your products (rated by experts from all around the world) and they will choose yours over other products which have no medal. As submitter of a Wine Trophy, you have the possibility to order medal stickers and reproduction rights for your awarded products. Here you can find our guidelines for the correct use of the Medals of DWM – Deutsche Wein Marketing. 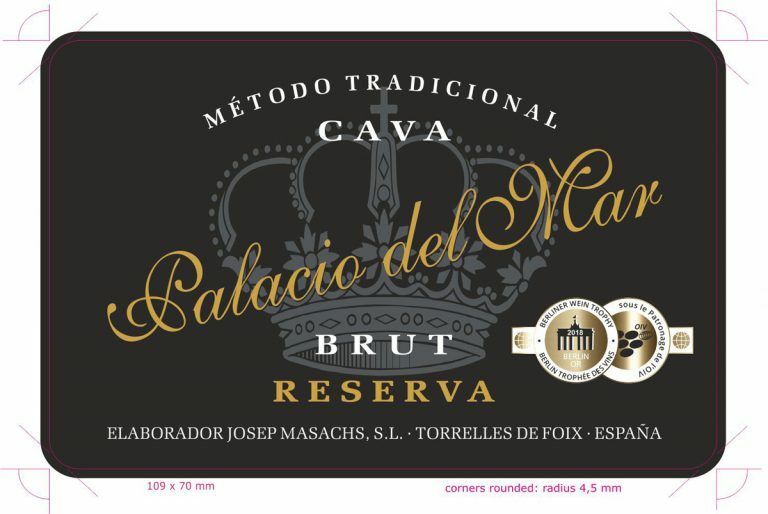 You can order our adhesive medals to place directly on your bottles. We recommend you to order from your user account. As an alternative to medal stickers, you can acquire the printing rights. This way you can integrate our medal in the label design.